Brighton Central was purchased by Harmony Property Investments (exclusive to MRS Property) in April 2015 for $14.06 million. 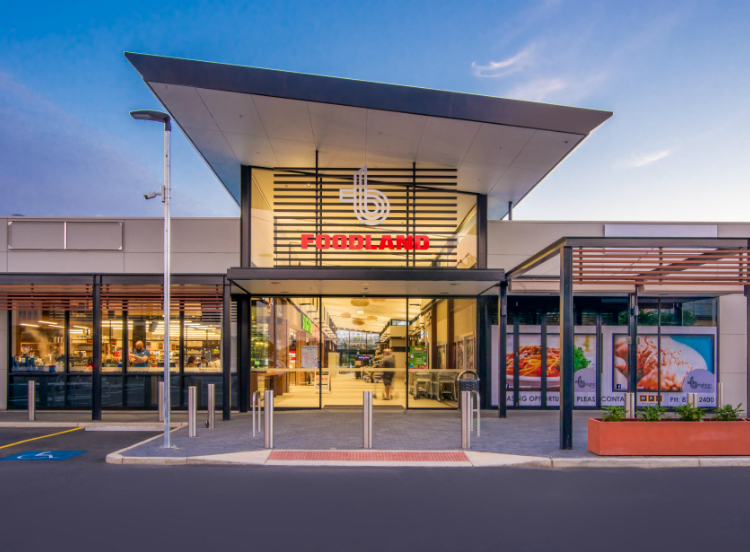 In conjunction with the anchor tenant, Foodland, it was decided that the centre needed to be re-positioned to meet the market and that a redevelopment was the best course of action. Our project management and advisory teams worked closely with Harmony to redevelop the site during 2017/18, engaging Chappell Builders to deliver the project, with Christopher Parker Architects and Rider Levett Bucknall playing key roles. We’re very proud of the team involved in delivering the redevelopment and we’d like to thank all of our partners and consultants for their outstanding efforts. Brighton Central was recently featured on the She Shopped website, with a video outlining the many specialty shops provided – check it out here! As the proud Centre Managers of Brighton Central for over a decade now, it’s pleasing to see the centre evolve and continue to be a mainstay for the Brighton community. Visit Brighton Central for a great shopping experience!